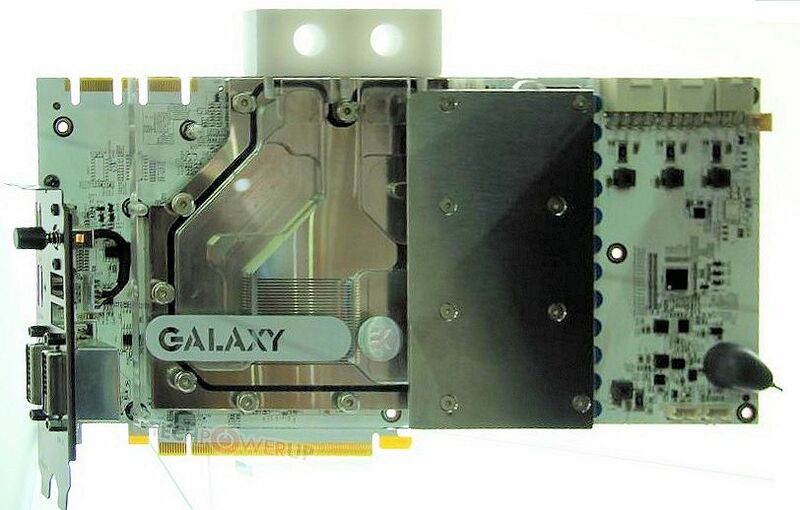 Galaxy is desperately trying to get into super high-end competition with its highly modified GTX 780 Ti models. Hall of Fame series will soon receive two new models. 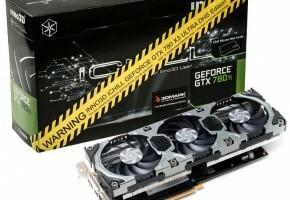 One of them is air-cooled GTX 780 Ti HOF, which now known as Second Edition. Card is using normal-sized white PCB accompanied by a new triple-fan cooler, which looks like Gigabyte’s WindForce 3X on steroids. It has three fans of the same diameter and rather thick middle section where most likely heat pipes are hidden. We can also see a huge BIOS switch on the left, probably unlocking LN2 mode. 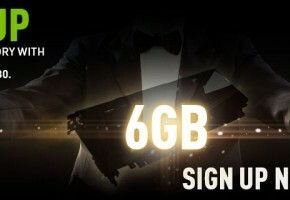 Card is also equipped with three 8-pin power connectors and 10-phase power design. Galaxy went even further and made the V20. 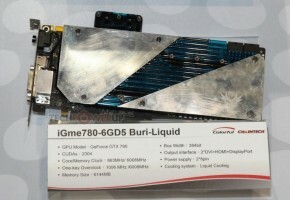 I can’t confirm this, but I suppose V20 has even bigger board than EVGA’s KingPin. 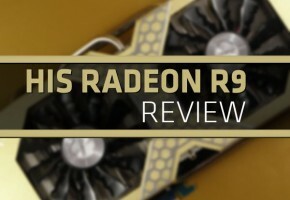 If this trend gets popular we shall see ITX sized graphics cards very soon. Hopefully not. Anyway, the V20 has 12-phase VRM, two 8pin and one 6-pin power connector. 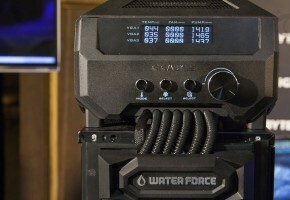 It has a custom-built water block designed by EK. Of course, just like all other HOF products, it has milky white PCB. Unfortunately we don’t know anything about the prices, clock speeds and release dates.